Not that I imagine there will be many people that care about this but there are a couple of rifles in game with incorrect optics mounts, namely the M.95 bolt action and MAS44 semi automatic. 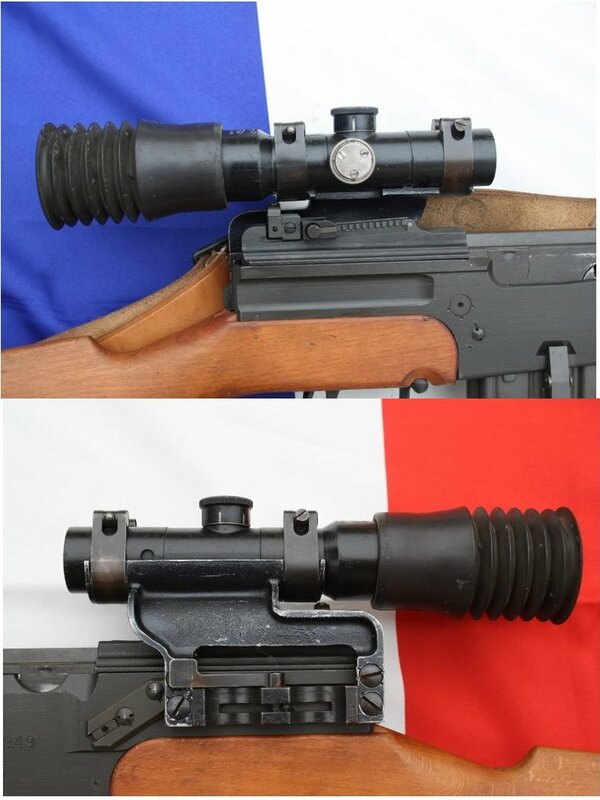 Both of which have their sights mounted very far forward to allow for the use of enbloc and stripper clips, which is odd as the original sights already account for that and look much more aesthetic at the same time. You can even see the proper (unused) scope rail on the rear of the MAS44's receiver in game. Hopefully one day DICE will fix it, if only because it's more pleasing to the eye than the current bodged setup.